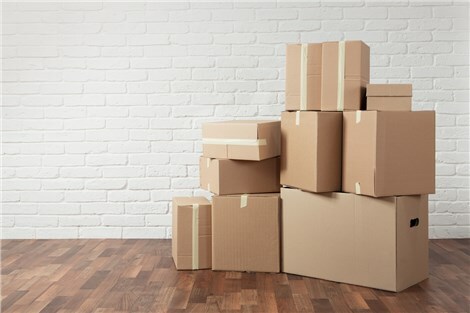 Your apartment move may sound simple, but it can present unexpected challenges. Trust the professionals at Apex Moving + Storage to do an efficient, superior job. For over 40 years, our Nashville apartment movers have navigated narrow hallways and winding staircases with ease, transporting everything from heavy appliances to treasured pianos flawlessly. As a BBB-accredited business and a ProMover member of the American Moving & Storage Association (AMSA), Apex Moving has a proven track record of quality service and customer satisfaction. No matter where your move takes you, across town, across the country, or around the world, our Nashville apartment moving company can get you there as an agent of Atlas Van Lines. Read on to learn more about our unbeatable services! Don't delay any longer for the affordable custom Nashville apartment moving experience you deserve! Call today to speak with a friendly representative or fill out our online quote form for your free, no-obligation estimate now.